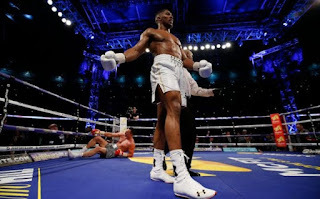 At the end of April I competed against Anthony Joshua, and thereby took on the greatest of all challenges: In front of 90,000 spectators in a sold-out Wembley Stadium in London – as well as a TV audience of millions in more than 150 countries – I fought the fight of my life against the 28-year-old Englishman. I competed to conquer the best of the best. Sadly, I failed to achieve my goal. 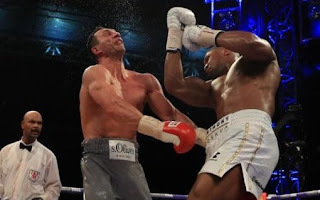 The outcome was that my opponent won the fight. But despite this, and however absurd it may sound, I also left the ring victorious. In the run-up, I was 100 percent certain that I would win the duel. I had prepared as well as I could and felt I was in the best form of my life; winning back the title of World Champion was my obsession. I gave it everything during the fight. I managed to get up several times after being knocked down. I was even able to send my opponent to the canvas. But, in the end, it was Anthony Joshua who struck the decisive blow and left the ring victorious. I failed to achieve my goal of winning, but I did in fact gain much more than this. I never thought I would say such a thing, but: in defeat, I achieved much greater success than I would have had I won. Fans and sports enthusiasts worldwide are celebrating my performance and showing me their appreciation. Even my opponent expressed his respect for me. After years of constantly preparing myself up for victory, this is a completely new experience. I now understand that success does not necessarily mean achieving a set goal. Instead, success means achieving the best possible result. Sometimes we cannot see beforehand what the best possible result might be. There are countless people who have experienced this before me. Some of them have become famous because they have achieved outstanding things in the face of defeat. 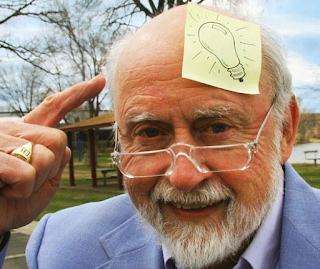 US chemist Arthur Spencer Silver, for instance, was working on behalf of the company 3M to develop a super-strong adhesive. He ended up creating the Post-it note almost as a by-product of his work. In the end, it was American Harry Coover who invented the super-strong adhesive. The chemist was looking to develop artificial glass for his employer, Eastman Kodak. Instead he produced an adhesive substance that was launched onto the market as Super Glue. 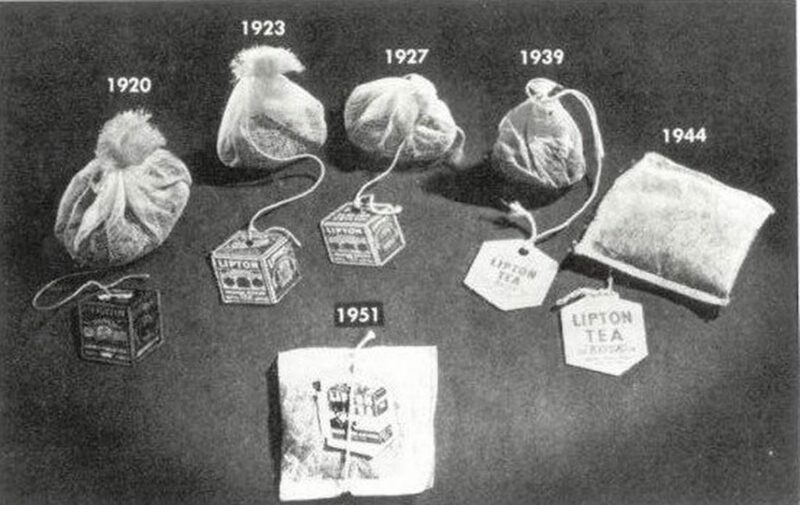 Tea trader Thomas Sullivan accidentally invented the tea bag at the start of the twentieth century. As tea samples in his time were sent in large, expensive tin containers, he wanted to find a way to get around the weight problem. He placed the tea in small, space-saving silk bags. His customers thought they were intended for direct use, dunked them in water and drank the tea. The predecessor to the teabag was invented, even though the material was later replaced by filter paper. You are also probably familiar with the story from the Pfizer research institute: Staff at the pharmaceutical company were working on the development of a medicine to tackle heart complaints. What emerged – completely unintentionally – was a drug to combat erectile dysfunction in men: Sildenafil, better known by the trade name Viagra. The majority of inventors have one thing in common: they work tirelessly, if not obsessively, towards their goal. Fortunately, the men mentioned above kept an open mind and recognized that new opportunities had presenting themselves. They identified a chance for success, even though it seemed that they had suffered defeat. It’s the same for me. It took a while for me to get over not winning in the ring. Yet I immediately experienced an increase in recognition and respect. 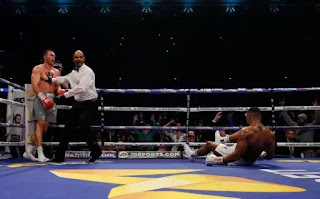 When I appeared at Wembley Stadium on April 29, I was booed by the majority of the spectators. 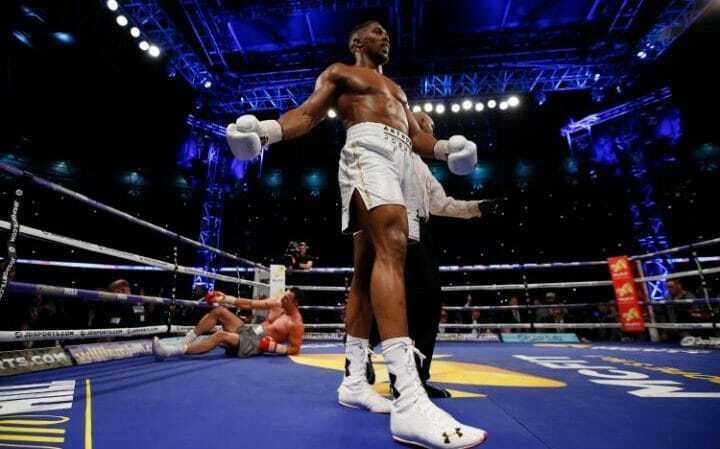 Joshua had a clear home advantage as an Englishman. But as I left the ring again, I got goosebumps. Tens of thousands of people who had wanted me to be defeated were applauding me. I experienced enthusiasm, encouragement and respect: for me, my performance, my fair fight and my boxing as a whole. I cannot wish for anything better. Perhaps you are also familiar with this situation: You have prepared for a task perfectly, given it your all and thought through all eventualities. Yet you failed to achieve your goal. Ask yourself, then, if you haven’t perhaps gained something different, something much more valuable. Allow that thought to develop and try to see something valuable in your failure to achieve your goal. If your dream employer has rejected you, the path to self-employment might now be open. Or a job that escaped you might allow you to concentrate on certain business areas that you previously lacked the courage to tackle. Remain open-minded and recognize successes – even if they turn out differently from what you would have expected. After all, one thing is true: you are the driving force.